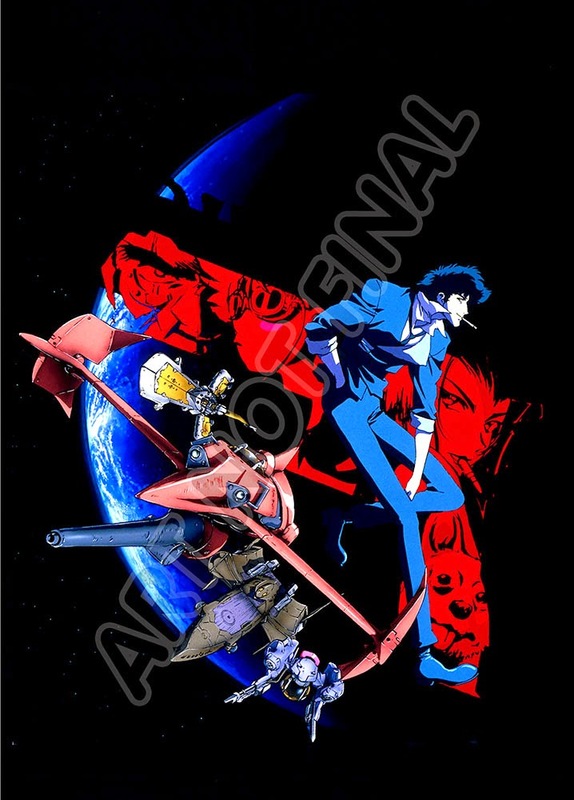 The wait is almost over for Cowboy Bebop fans, wondering when the series will come to Blu-Ray in the U.S., FUNimation confirmed the release a while ago by adding it to their shop. But in case you missed it, the release comes with some extras. FUNimation's Cowboy Bebop Complete Series. Artwork Not Final. The complete collection comes with four exclusive art cards, one additional exclusive art card with foil-stamp autograph from series director Shinichiro Watanabe, all housed in a tri-fold packaging which resembles a vintage vinyl record and a display easel to show it all off. The on-disc special features have yet to be announced. The collection is slated for release on 12.16.14 and you can pre-order yours for a reduced price at FUNimation here. Be sure to check out the FUNimation shop for many more classic anime shows remastered on Blu-Ray and new shows alike.